Rob Lamothe. Rob Lamothe came to Connecticut from Quebec, the world’s largest producer of maple syrup. But his operation started with just seven taps. Today, he is one of the largest producers in Connecticut with approximately 5,000 taps. His products are sold at Lamothe’s Sugarhouse in Burlington, Connecticut, and in several Price Chopper supermarkets. In addition to maple syrup, the Lamothe family produces maple sugar candy, maple kettle corn, maple roasted nuts and local honey. He has a love for the process, but also a love for the land and the natural resources. His grandson has already indicated a desire to take over the operation as soon as he’s old enough. Rob and his wife Jean see themselves as stewards of both the land and the tradition. Mark Harran. 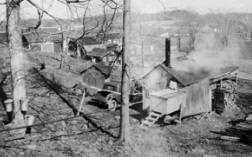 Like many sugarmakers, Mark Harran remembers sugaring at a very young age. His family had a sugarbush in upstate New York and he wrote about his maple syruping journey in the Winter 2006 edition of Edible Nutmeg. As the President of MSPAC, Mark is particularly interested in ensuring the quality of the maple syrup produced in Connecticut and expanding production. In recent years, the Association has helped several producers obtain grant money to increase the efficiency of their operation or to expand their operation by tapping trees on state land. The Association also helps to support research and runs a number of workshops specifically for backyard producers who want to know more about maple sugaring. If you are interested in learning more about maple sugaring in Connecticut, please contact us! We’d love to share our passion with you! 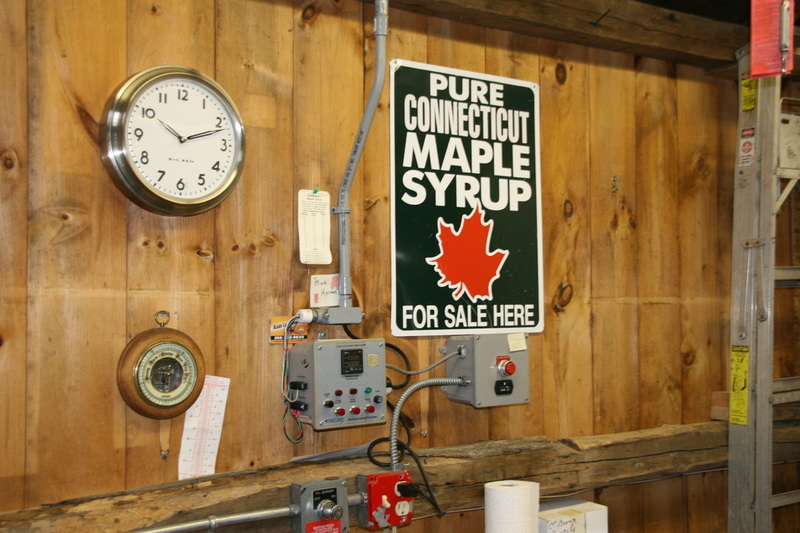 You can meet sugarmakers in person, and purchase maple syrup products at many of Connecticut's Sugarhouses. 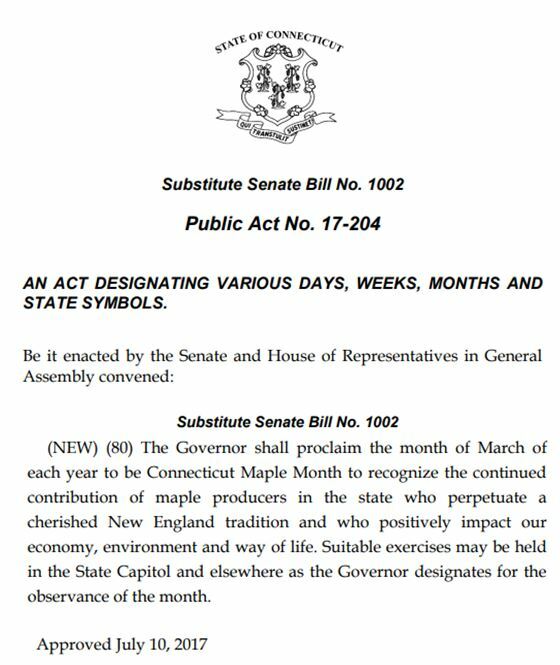 MSPAC stands for Maple Syrup Producers Association of Connecticut, Inc., a nonprofit, 501(c)(5) organization of individuals bound together by their common interest in sugaring for fun and profit. 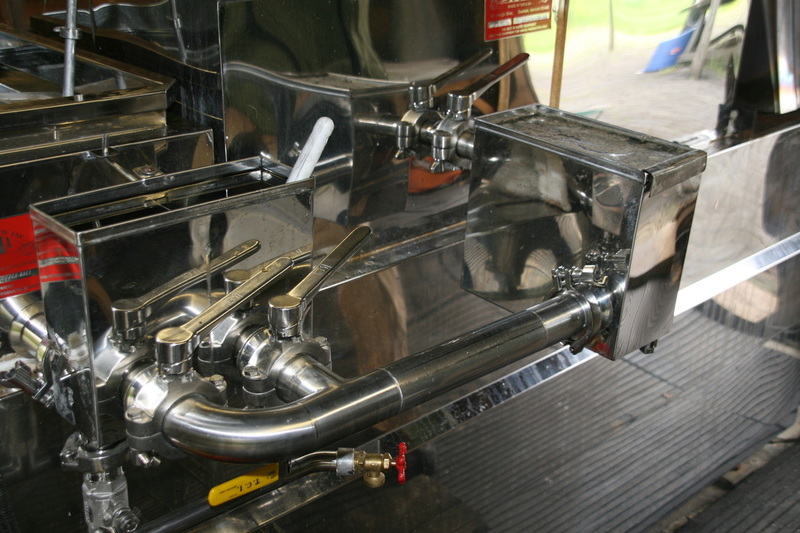 The Association’s stated objective is to encourage the production and handling of high-quality maple syrup products in Connecticut. This is done by providing a medium for mutual recognition and exchange of information among its members. Some members produce up to 25 gallons per year; others produce 100 or more gallons; still others are just interested. MSPAC holds at least two informational meetings each year when invited guest speakers emphasize practical, how-to-do-it topics covering all aspects of sugaring. Free literature and lively discussion are always available. MSPAC publishes a periodic newsletter called A Drop in the Bucket for members including articles, timely suggestions and a free wanted to buy, sell or swap column. Also included with your membership is a subscription to the Maple Syrup Digest published by the North American Maple Syrup Council. MSPAC is a member of the North American Maple Syrup Council (NAMSC) and the International Maple Syrup Institute (IMSI). MSPAC also works closely with a number of other state agencies including the Connecticut Department of Agriculture, The University of Connecticut’s Cooperative Extension System, and the Connecticut Agricultural Experiment Station in New Haven.